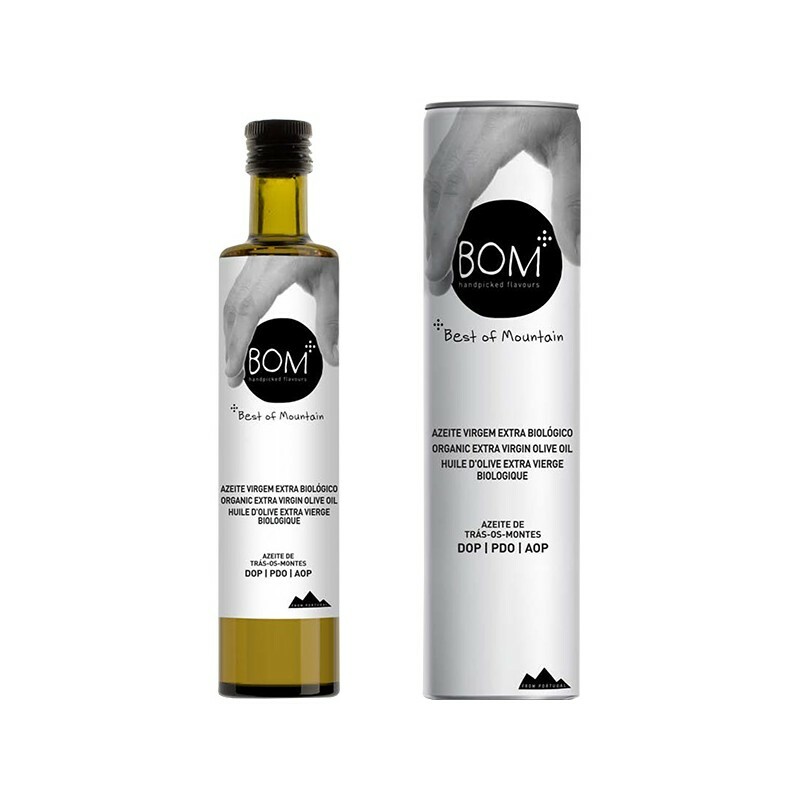 Organic Product - Product PDO (Protected Designation of Origin). 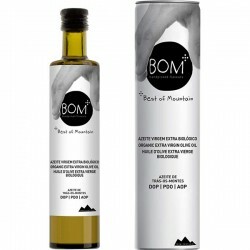 Extra Virgin Olive Oil from Trás-os-Montes (Portugal), giving it features absolutely unique flavor of fresh fruit, almond and a remarkable sense of green, bitter and spicy. Is an olive oil flavor balanced between the fruity, bitter and spicy. 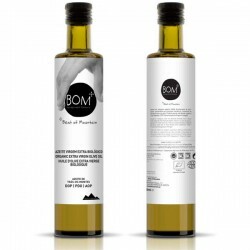 It is an extra virgin olive oil produced from the varieties: Cobrançosa, Cordovil, Madural and Verdeal.